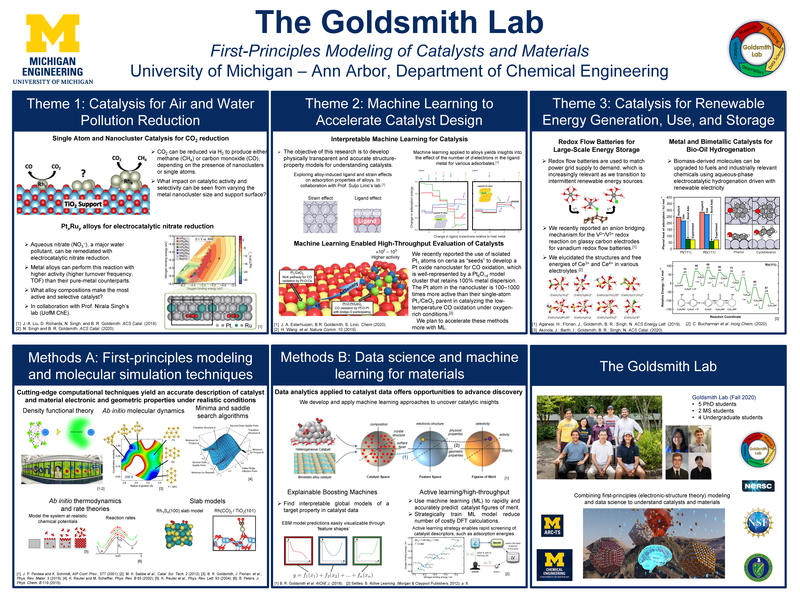 The Goldsmith Lab performs interdisciplinary research using state-of-the-art electronic-structure theory and molecular simulation, as well as data analytics tools, to understand catalysts and materials under realistic conditions, and to help generate a platform for their design and use in sustainable fuel production, energy storage, and pollution reduction. See the posters below for more information about our current research thrusts and recent research highlights. Click the poster for info about some of our research group thrusts, namely: (i) Understanding nanoclusters and single atom catalysts supported by metal oxides for sustainable chemical conversion; (ii) Amorphous materials for their use as catalysts and supports for alternative fuel production and pollution reduction; (iii) Electrocatalysis for fuel production, energy storage, and wastewater remediation; and (iv) Using machine learning to accelerate discovery of catalysts and materials. 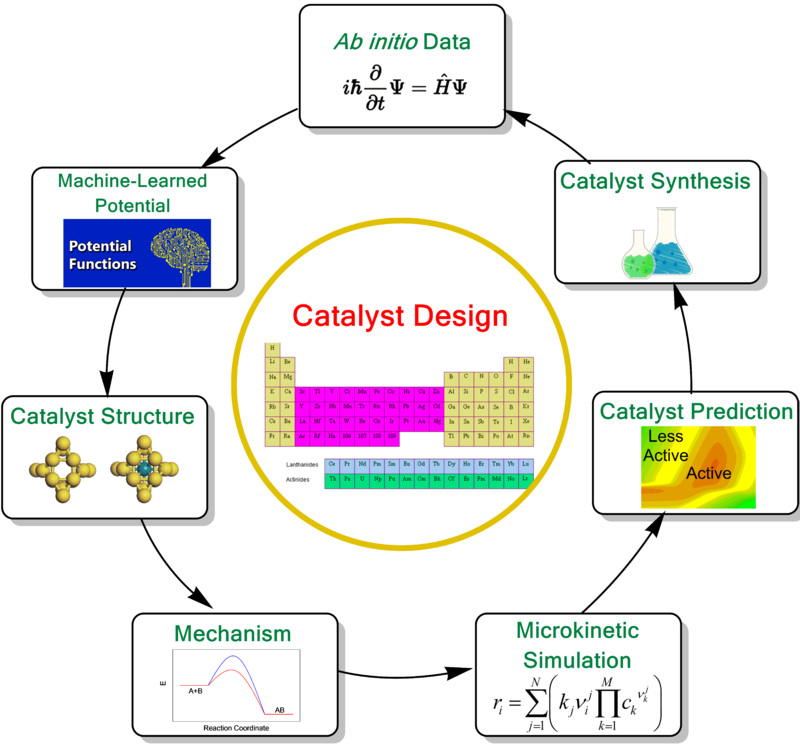 In a recent perspective, Goldsmith and colleagues discuss several examples where machine learning is making an impact on heterogeneous catalysis research such as: (1) accelerating catalyst active site determination and catalyst screening; (2) finding descriptors and patterns in catalysis data; (3) creating interatomic potentials for catalyst simulation; and (4) discovering and analyzing catalytic mechanisms. 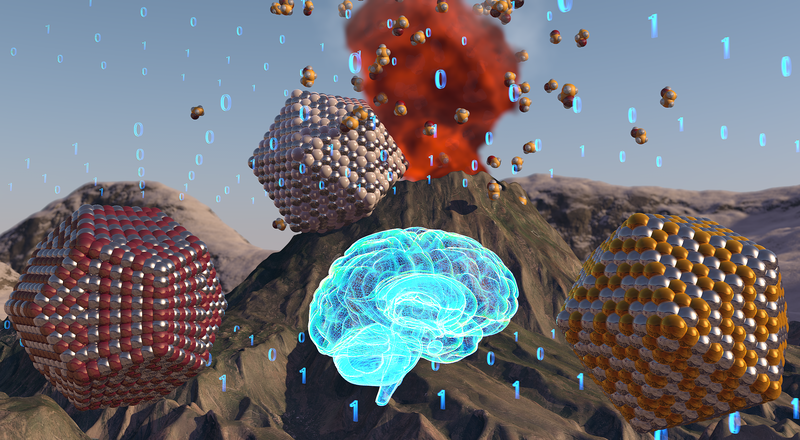 Ultimately, the power of machine learning has just begun to be exploited in heterogeneous catalysis research, with much room remaining for advancement. Read here. With the decreasing price of renewable electricity, electrocatalysis is becoming a promising approach to sustainably remediate organic and inorganic pollutants in wastewater. 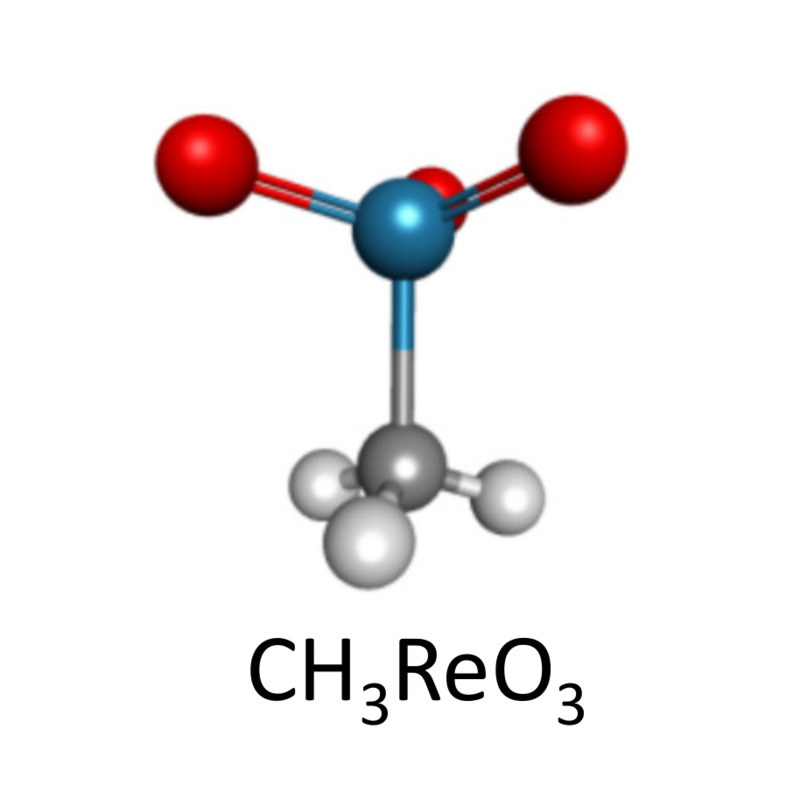 One major wastewater pollutant is nitrate (NO3⁻). Nitrate pollution of aquatic ecosystems and drinking water has become a serious problem around the world and poses a threat to human health and the environment. 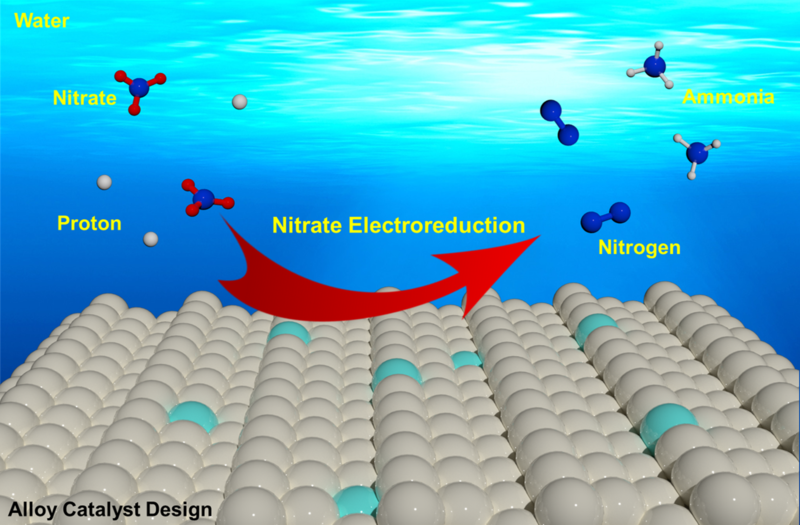 To help address this challenge, we are studying the reaction mechanism for nitrate reduction on a variety of electrocatalysts, with the goal to engender the design of improved nitrate reduction electrocatalysts. 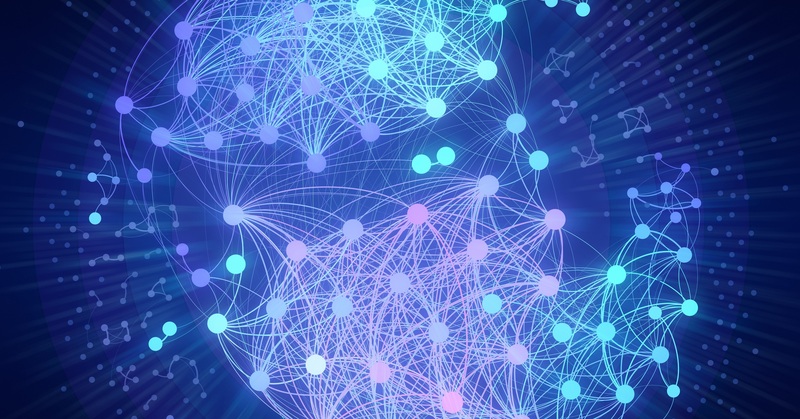 Our computational predictions are validated and refined through experimental collaborations. 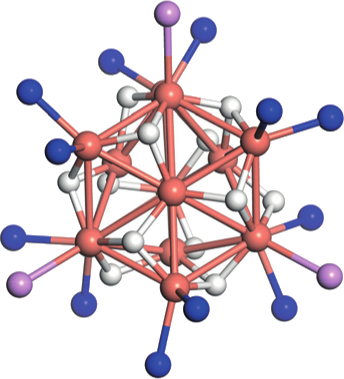 Highly active and selective single atom catalysts can spontaneously form from their nanocluster hosts under reaction conditions. 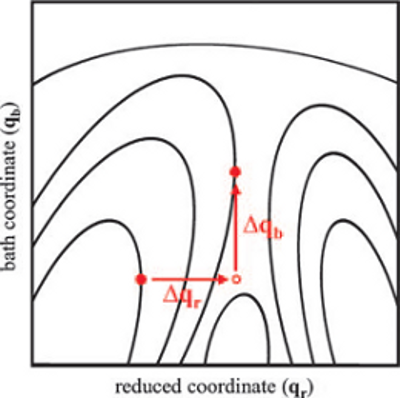 In collaboration with the Wei-Xue Li Group, we conducted an ab initio thermodynamics study to understand the effects of CO and NO reactants on the disintegration of metal-oxide supported Rh, Pd, and Pt nanoparticles into single atom complexes. Read article here. 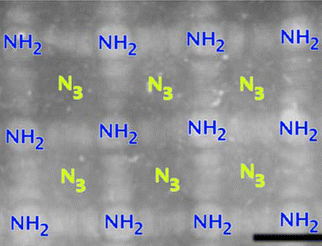 Ongoing work with General Motors is being performed to gain a deeper understanding of the interplay between single atoms and nanoclusters under catalytic conditions. Understanding the interfacial chemical physics and reactions on redox electrocatalysts will directly impact energy storage applications, enabling lower cost, higher energy/power density systems. 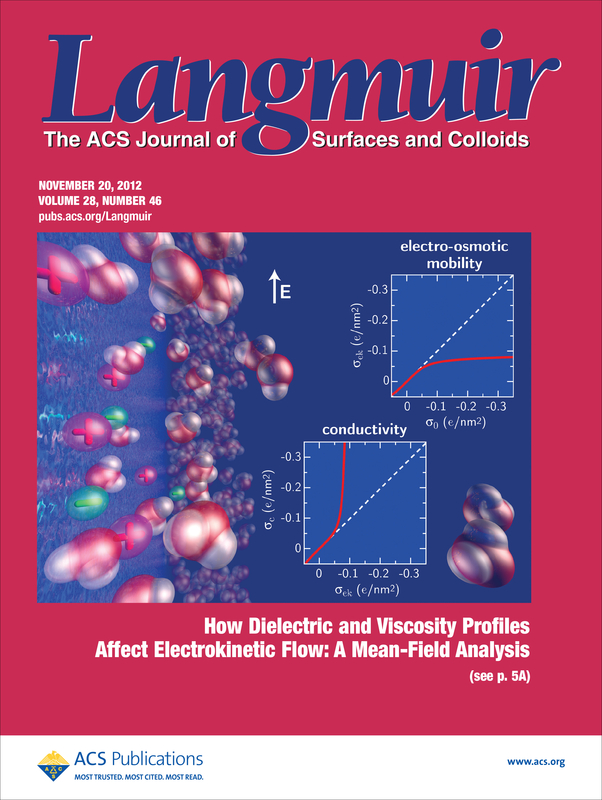 A molecular level understanding of electrochemistry can be enabled by carefully combining controlled first-principles modeling with kinetic measurements and spectroscopy. With Prof. N. Singh, we are working to understand the molecular structure of ions in aqeuous-phase redox flow batteries and their electrocatalytic redox mechanism. 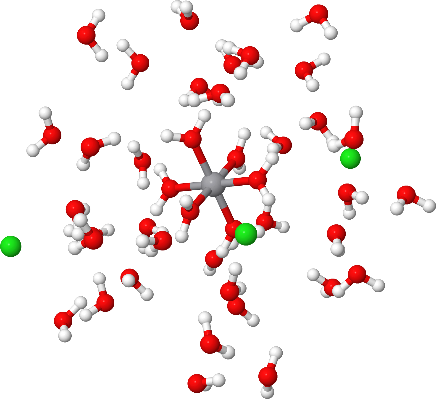 The below image shows a snapshot of a simulated [V(H2O)6]3+ complex using ab initio molecular dynamics. 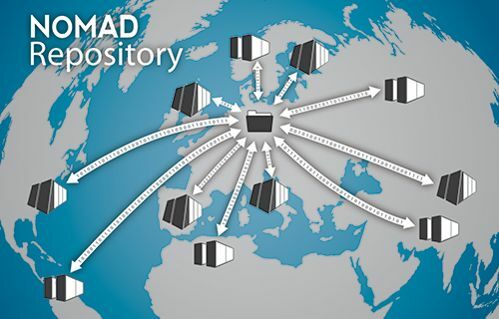 As part of the Novel Materials Discovery Laboratory, a major goal is to develop data analytics tools to uncover scientific insights from large materials repositories. 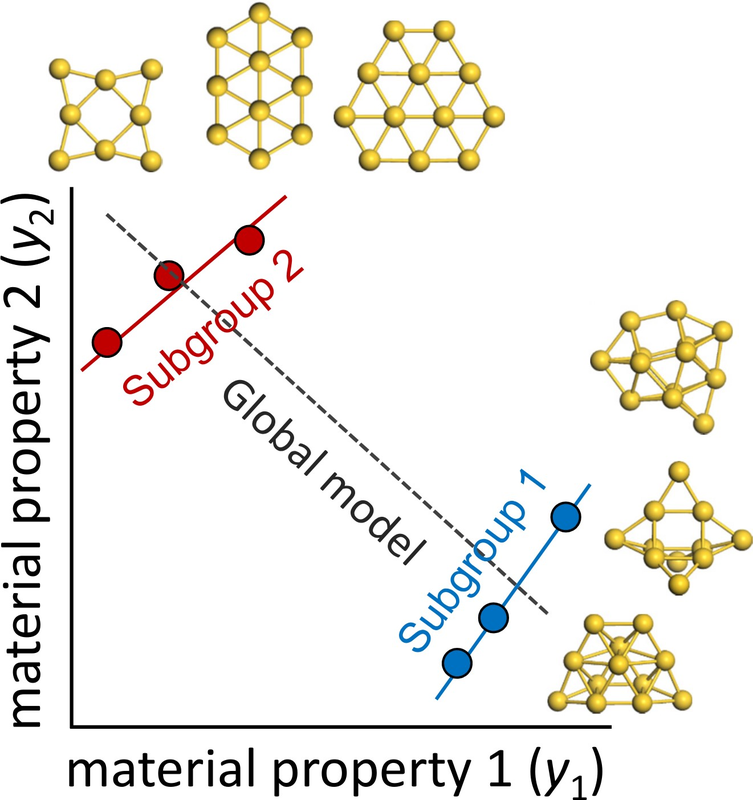 Dr. Goldsmith's group is using subgroup discovery to find and describe interesting local patterns in materials data. While at the FHI Theory Department and in collaboration with Dr. Boley, two illustrative examples were considered to: (1) discover interpretable models that classify the octet binary materials as either zincblende or rocksalt, and (2) elucidate structure-property relationships of gold clusters in the gas phase. Read here and here. Prof. Goldsmith obtained his BS in chemical engineering at the University of California Riverside (2010) and his PhD in chemical engineering with Baron Peters at the University of California Santa Barbara (2015). 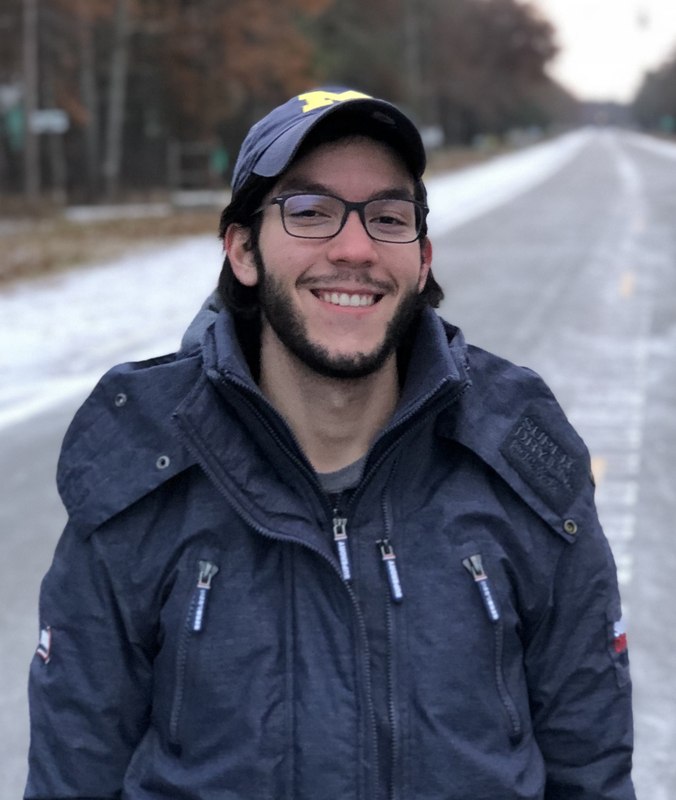 Before joining Michigan in 2017, he was a Humboldt Postdoctoral Fellow at the Fritz Haber Institute of the Max Planck Society in Berlin, Germany. Prof. Goldsmith's overarching research goals are to use first-principles computational modeling to help understand and design catalysts and materials for energy generation and storage, pollution reduction, and sustainable chemistry. His research expertise spans heterogeneous catalysis, electrocatalysis, data science & machine learning, quantum mechanical modeling, and molecular simulation. Dr. Jin-Xun Liu received his Ph.D in theoretical catalysis from Dalian Institute of Chemical Physics, Chinese Academy of Sciences (2015) under the supervision of Prof. Wei-Xue Li. After, he worked as a postdoctoral researcher in the Department of Chemical Engineering & Chemistry at Eindhoven University of Technology with Prof. Emiel J.M. Hensen (2015-2018). His current research interests are focused on computational catalysis including: structure sensitivity of nanocatalysts, reaction mechanisms, nanoscale effects in heterogeneous catalysis and electrocatalysis, molecular simulation, and machine learning. Frank Doherty obtained his B.S. in Chemical Engineering from Washington University in Saint Louis (2012). 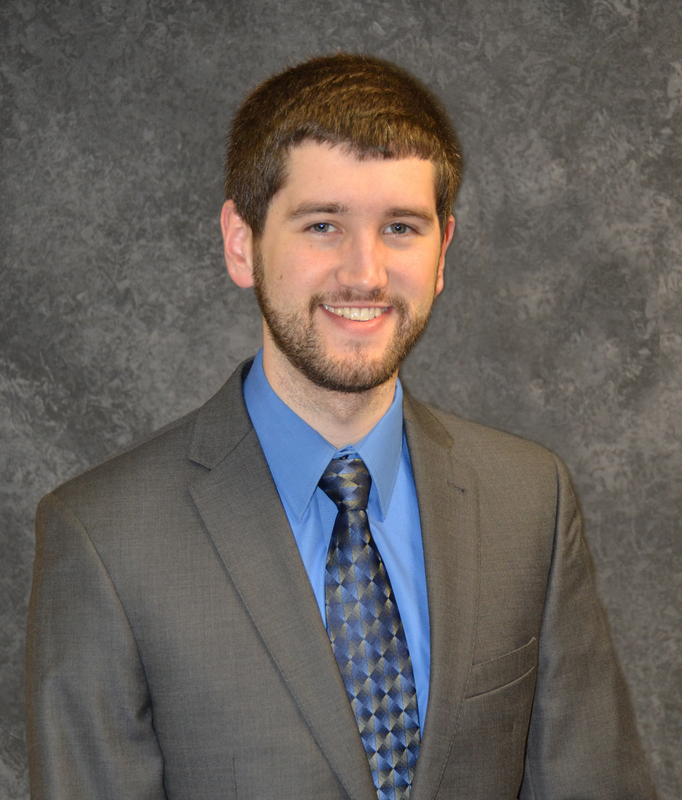 Prior to attending the University of Michigan, Frank worked as an environmental engineering consultant in Maryland and gained onsite experience working at a cement manufacturing facility and a coal-fired power plant. In his free time, Frank enjoys reading, cooking, swimming, and singing. 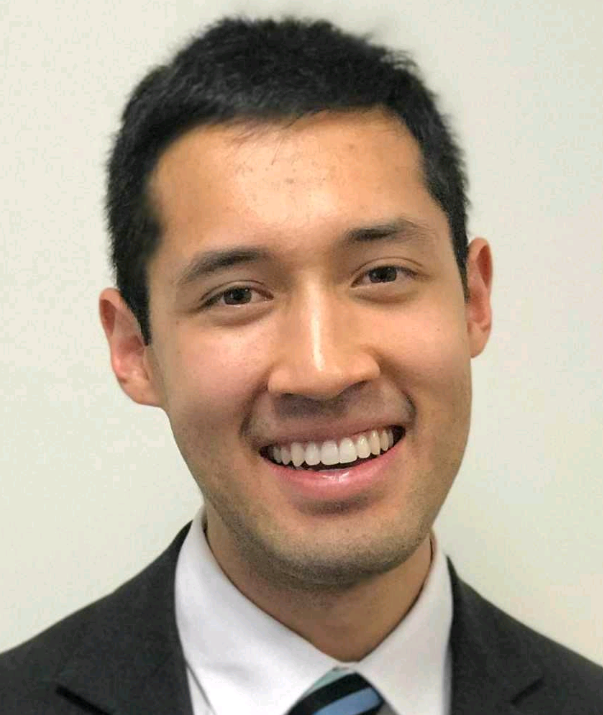 Frank's research interests include heterogeneous catalysis, especially for applications in energy and the environment, and machine learning/data science. Jacques completed his B.S. in Chemical Engineering at the University of Southern California in 2017. His research interests include heterogeneous catalysis, electrochemical surface science, and data science. In his spare time, Jacques enjoys cooking, live music, and the outdoors. He is co-advised between Prof. Goldsmith and Prof. Linic. Zixuan obtained her B.S.E. in Chemical Engineering from Arizona State Unversity in 2016. Her research interests include heterogeneous and electrochemical catalysis for applications in the nitrogen cycle. She is an NDSEG Fellow and is co-advised by Prof. Goldsmith and Prof. N. Singh. In her spare time, she likes to attend yoga and dance classes. Samuel Young completed his B.S. in Chemical Engineering at Cornell University (2016), where he worked for the John Marohn group in analytical chemistry. 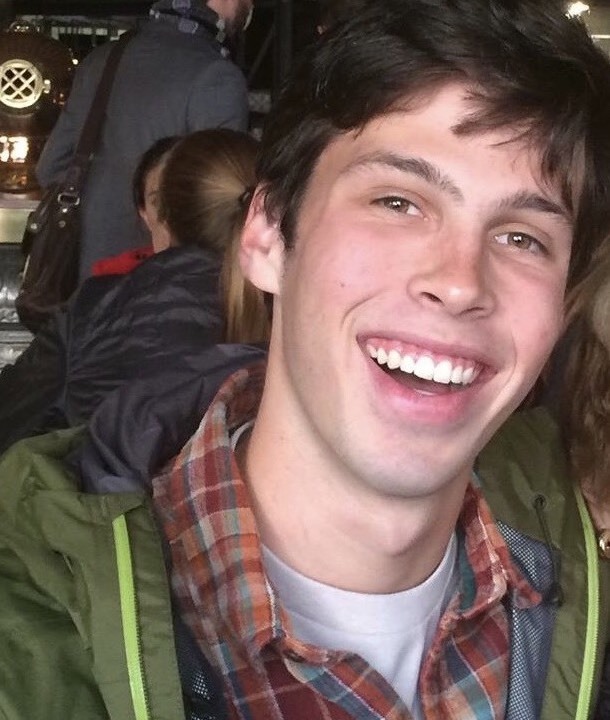 Before coming to University of Michigan, Sam served for two years as a logistics and product engineer in Maryland. His research interests include first-principles modelling of energy and environmental catalysis systems, machine learning, and database science. 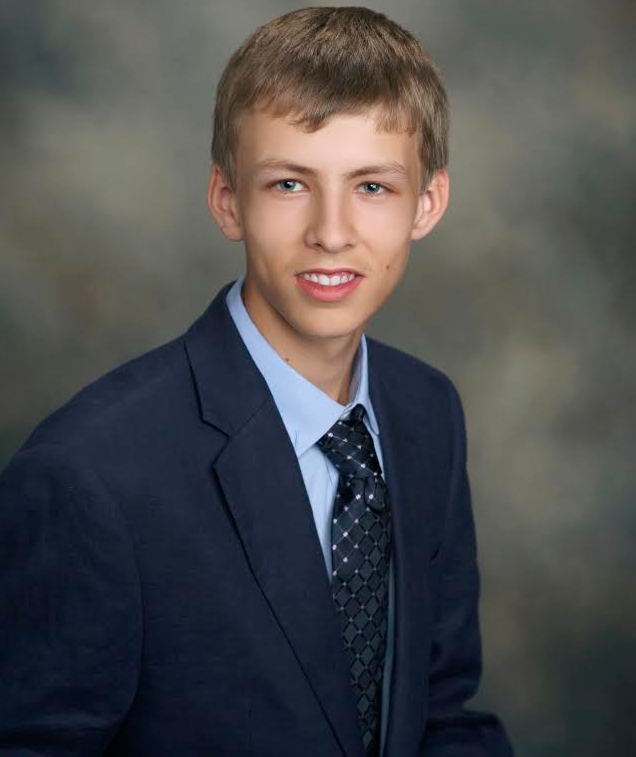 In his free time, Sam enjoys swimming, music composition, and organ performance. Isaiah obtained his B.S. in Chemical Engineering from Rice University in 2018. His research interests include electrocatalysis, energy, and the environment. In his spare time, Isaiah enjoys cooking, exercising, and music. Eunbyeol Ko obtained her B.S. in Chemical Engineering and a minor in Computer Science from Oregon State University in 2018. 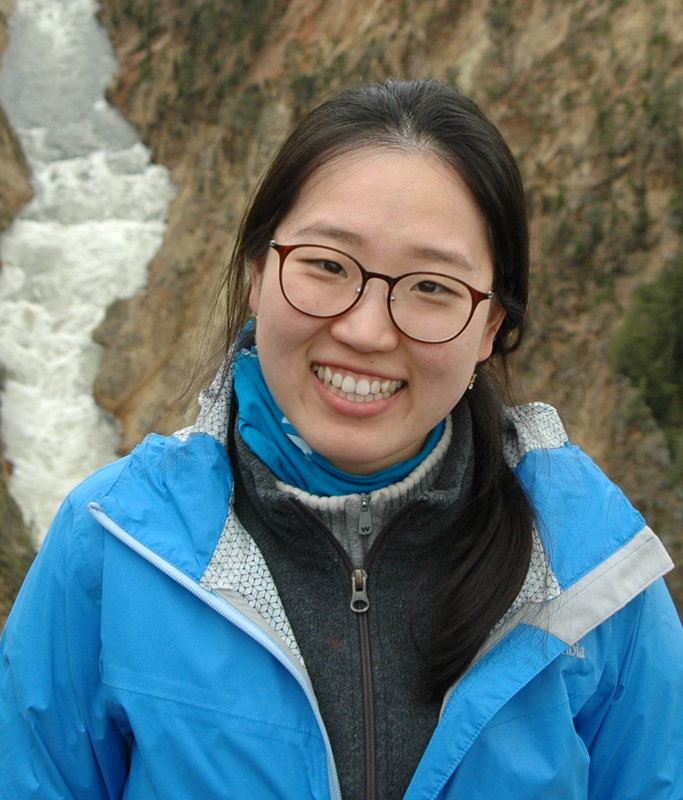 Her research interests involve modeling electrocatalysts for redox flow batteries, machine learning, and data science. In her free time, she enjoys cooking and hiking. Jacob is an undergraduate pursuing a B.S. in Chemical Engineering at U-M since 2017. He has been part of the Goldsmith Group since December 2017. He enjoys playing tennis and reading in his spare time. 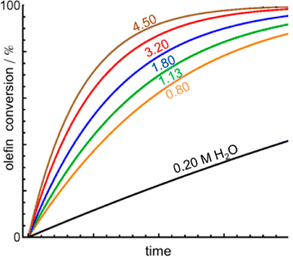 Jacob is currently studying (1) the impact of temperature and van der Waals interactions on the stability of nanoclusters and (2) vanadium ions in aqeuous redox flow batteries. In the summer of 2018, he did a 10-week research internship with Prof. Arieh Warshel (2013 Nobel Laureate) at USC. Eric is an undergraduate pursuing a B.S. in chemical engineering at the University of Michigan since 2017. He has been part of the Goldsmith lab since December 2018. His research interests involve incorporating machine learning (ML) into applications to increase their efficiency and power, specifically the genetic algorithm used by the lab to model atomic structures. In his free time, Eric enjoys exercising, cooking, singing, and dancing. Hani Elhasan is an undergraduate pursuing a B.S. in Chemical Engineering, as well as a Minor in Computer Science, since 2017. He has been part of the Goldsmith lab since January 2018. Hani enjoys playing basketball, running, and cooking. 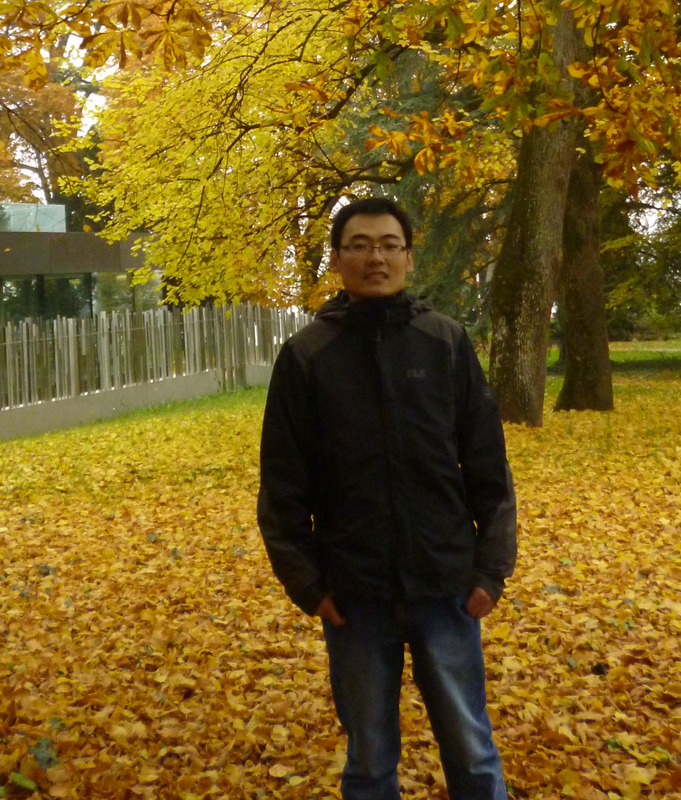 His research interests include electrocatalysis, machine learning, and energy. Ved is an undergraduate pursing a B.S. in both Chemical Engineering and Computer Science. 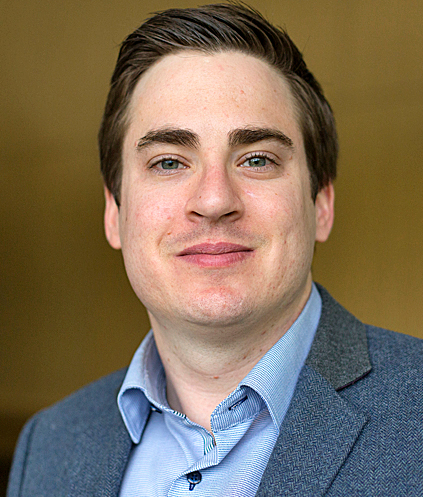 He has been a part of the Goldsmith Lab since January 2019, and his research interests include the involvement of machine learning in the increased improvement of electrocatalysis. 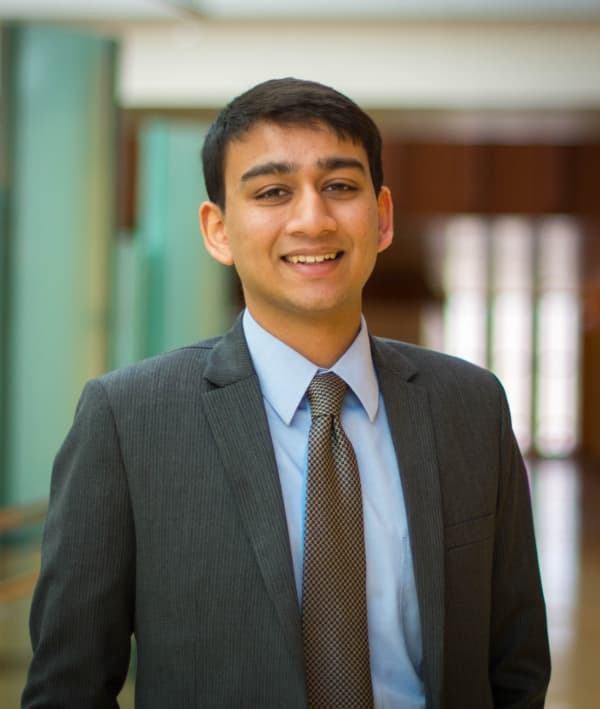 Outside of the lab, Ved is an active member of the Michigan Marching Band and Nexecon Consulting Group. 16. 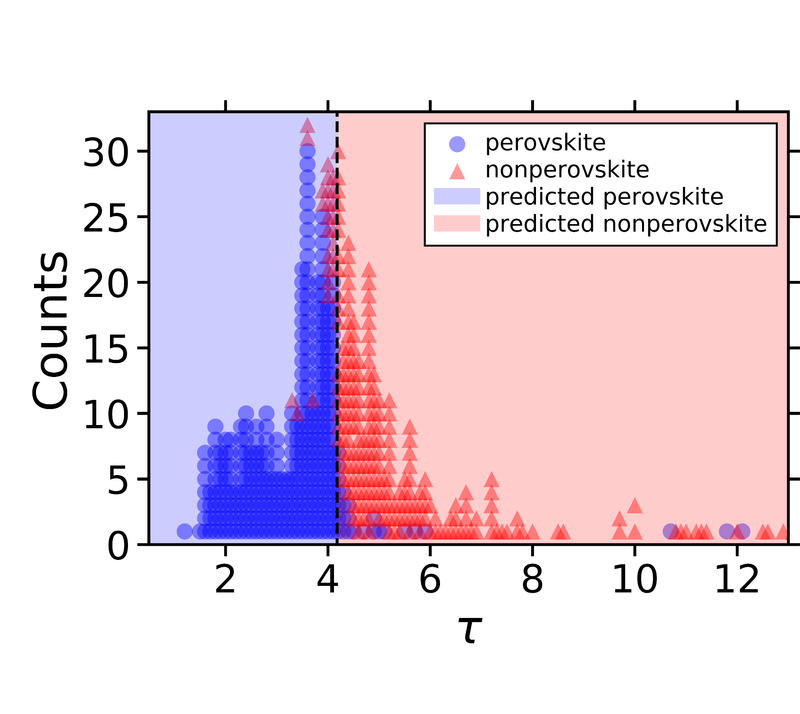 New tolerance factor to predict the stability of perovskite oxides and halides, C. J. Bartel*, C. Sutton, B. R. Goldsmith, R. Ouyang, C. B. Musgrave, L. M. Ghiringhelli*, M. Scheffler, Sci. Adv. 5, eaav0693 (2019). 15. 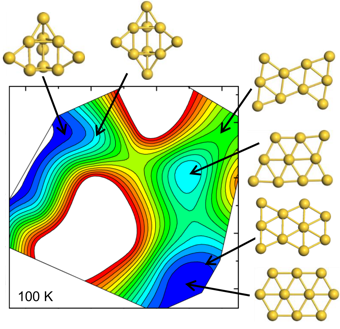 Two-to-three dimensional transition in neutral gold clusters: the crucial role of van der Waals interactions and temperature, B. R. Goldsmith*, J. Florian‡, J.-X. Liu‡, P. Gruene, J. T. Lyon, D. M. Rayner, A. Fielicke*, M. Scheffler, L. M. Ghiringhelli*, Phys. Rev. Mater. 3, 016002 (2019). 12. 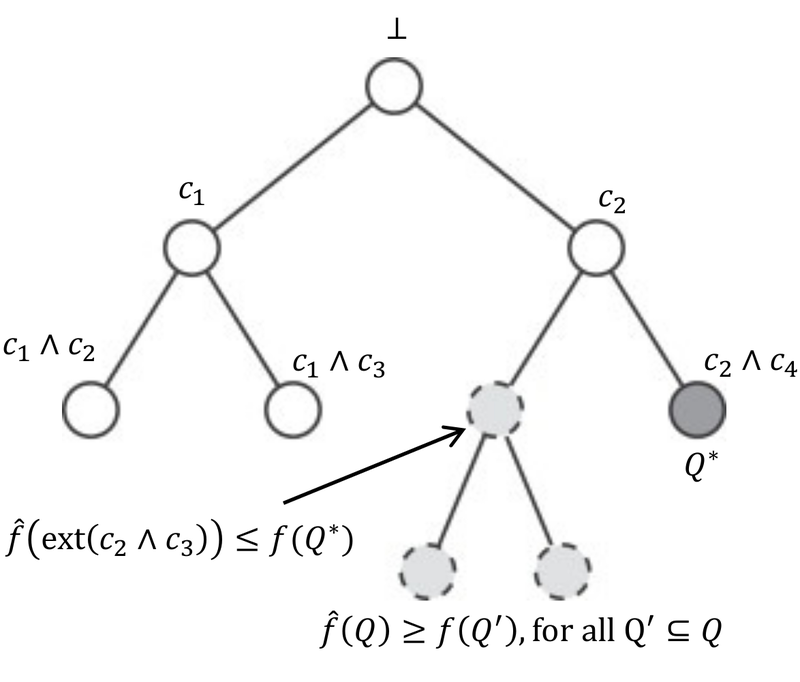 Identifying consistent statements about numerical data with dispersion-corrected subgroup discovery, M. Boley*, B. R. Goldsmith, L. M. Ghiringhelli, J. Vreeken, Data Min. Knowl. Disc. 31, 1391 (2017). 10. 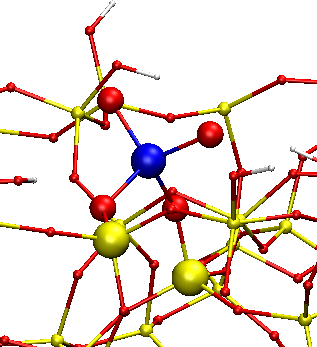 A Cu25 nanocluster with partial Cu(0) character, T-A. D. Nguyen, Z. R. Jones, B. R. Goldsmith, W. R. Buratto, G. Wu, S. L. Scott*, T. W. Hayton*, J. Am. Chem. Soc. 137, 13319 (2015). 9. 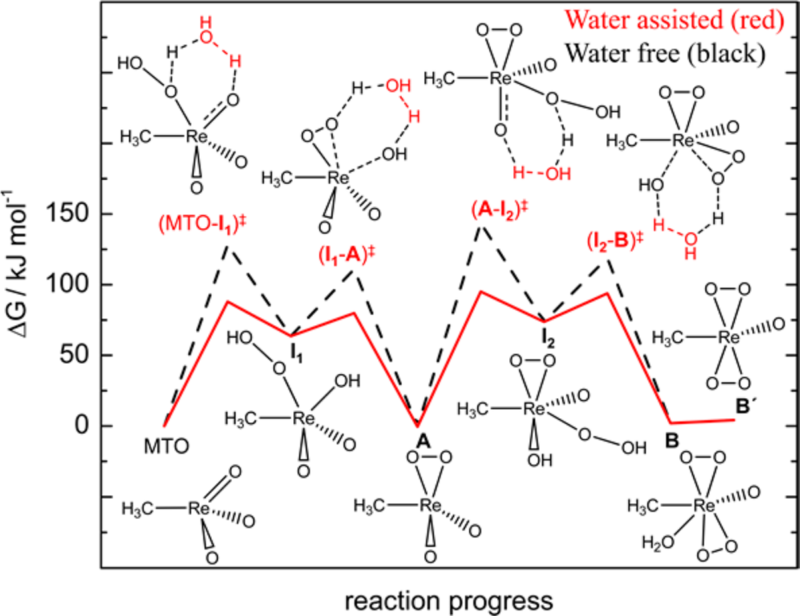 Rate-enhancing roles of water molecules in methyltrioxorhenium-catalyzed olefin epoxidation by hydrogen peroxide, B. R. Goldsmith, T. Hwang, S. Seritan, B. Peters*, S. L. Scott*, J. Am. Chem. Soc. 137, 9604 (2015). 8. 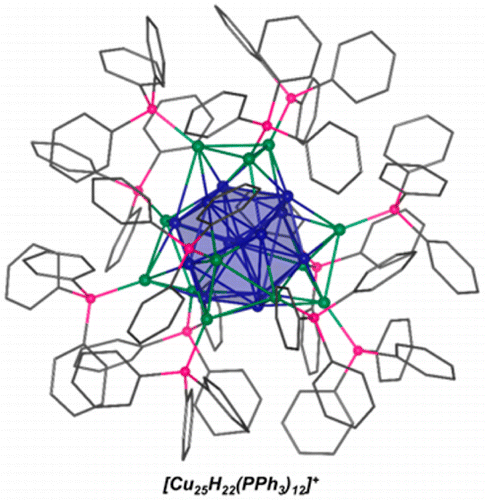 Synthesis and characterization of a Cu14 hydride cluster supported by neutral donor ligands, T-A. 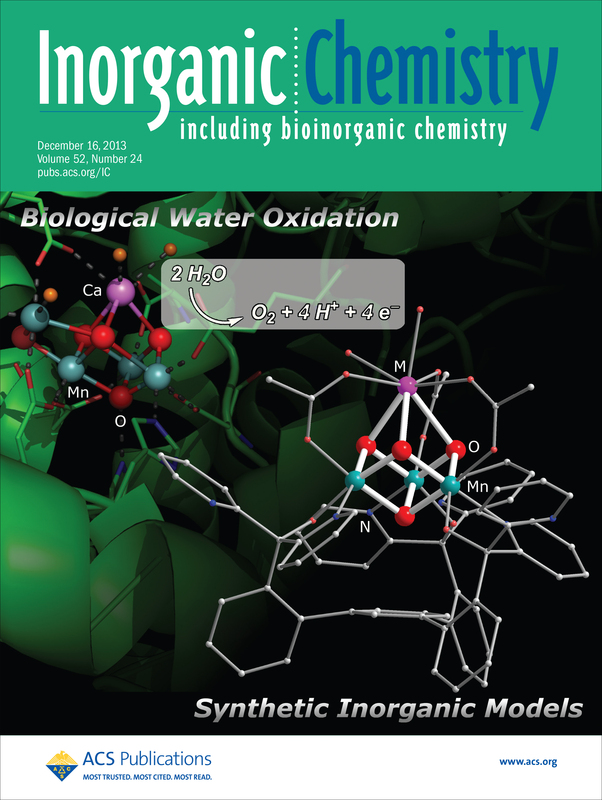 D. Nguyen, B. R. Goldsmith, H. T. Zaman, G. Wu, B. Peters, T. W. Hayton*, Chem. Eur. J. 21, 5341 (2015). 7. 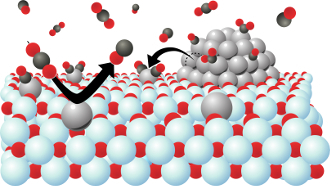 CO and NO-induced disintegration and redispersion of three-way catalysts rhodium, palladium and platinum: an ab initio thermodynamics study, B. R. Goldsmith, E. D. Sanderson, R. Ouyang, W.-X. Li*, J. Phys. Chem. C 118, 9588 (2014). 6. 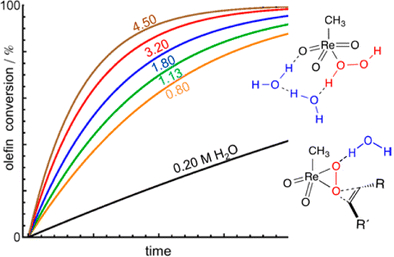 Water-catalyzed activation of H2O2 by methyltrioxorhenium: a combined computational-experimental study, T. Hwang^, B. R. Goldsmith^, B. Peters*, S. L. Scott*, Inorg. Chem. 52, 13904 (2013). 5. B. R. Goldsmith, A. Fong, and B. Peters (2013). 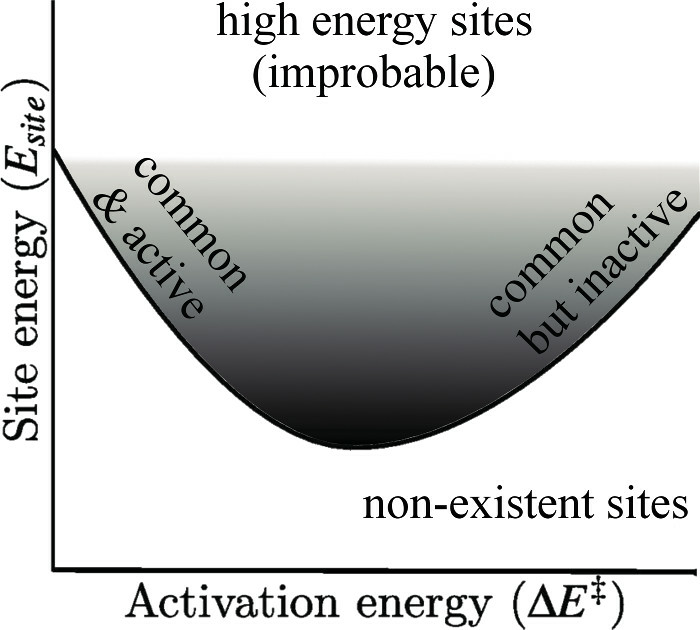 Understanding reactivity with reduced potential energy landscapes: recent advances and new directions. In K. Han & T. Chu, Reaction Rate Constant Computations: Theories and Applications (pp. 213-232). Royal Society of Chemistry. 4. 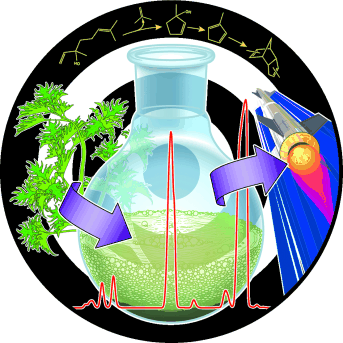 Isolated catalyst sites on amorphous supports: a systematic algorithm for understanding heterogeneities in structure and reactivity, B. R. Goldsmith, E. D. Sanderson, D. Bean, B. Peters*, J. Chem. Phys. 138, 204105 (2013). 3. 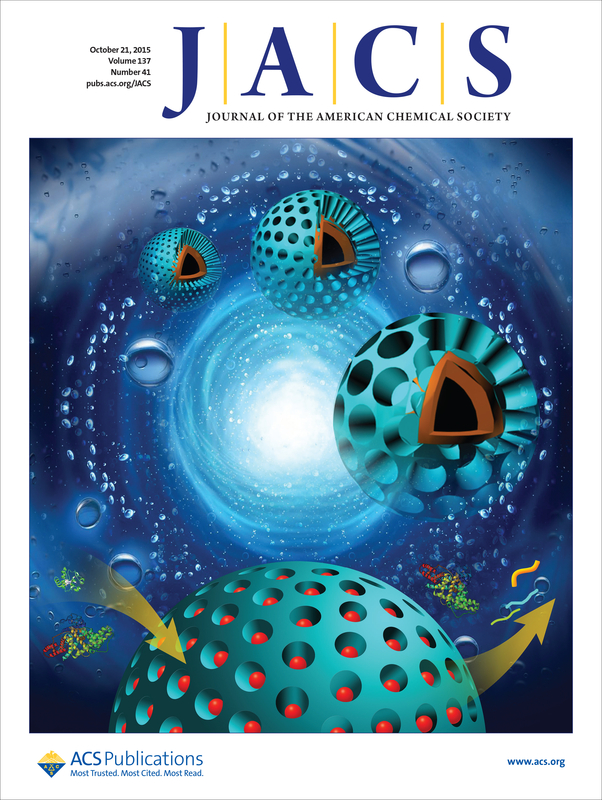 Synthesis and micropatterning of photocatalytically reactive self-assembled monolayers covalently linked to Si(100) surfaces via a Si-C bond, M. Lo, M. Gard, B. R. Goldsmith, M. Garcia-Garibay, H. Monbouquette*, Langmuir 14, 16156 (2012). 2. 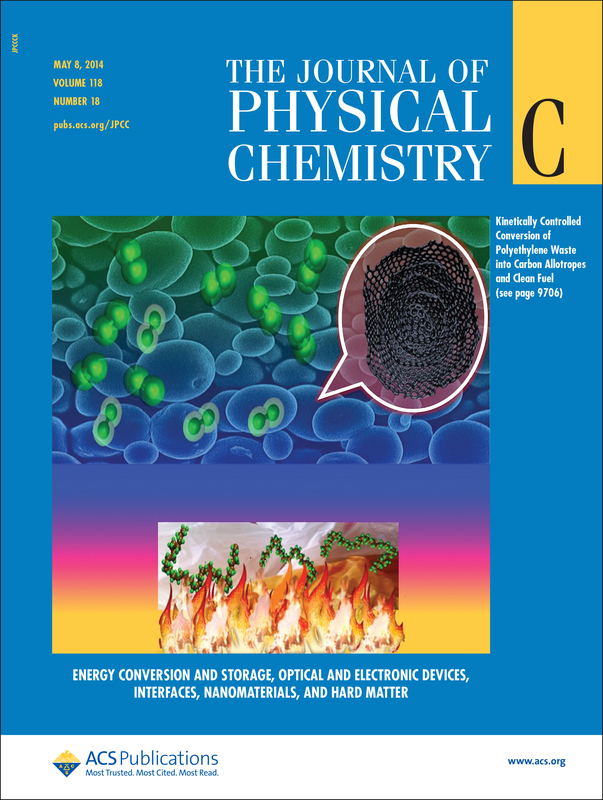 Solvent-free conversion of linalool to methylcyclopentadiene dimers: a route to renewable high-density fuels, H. A. Meylemans, R. L. Quintana, B. R. Goldsmith, B. G. Harvey*, ChemSusChem 4, 465 (2011). 1. 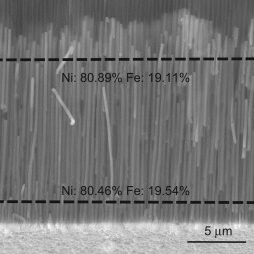 Synthesis and characterization of electrodeposited permalloy(Ni80Fe20)/Cu multilayered nanowires, K. Y. Kok, C. M. Hangarter, B. R. Goldsmith, I. K. Ng, N. B. Saidin, N. V. Myung*, J. Magn. Magn. Mater. 322, 3876 (2010). 11/16/2018: Goldsmith is organizing a symposium at 257th ACS National Meeting & Exposition in Orlando, Florida titled "Data Science for Catalysis Research" with Prof. H. Kulik (MIT) and Prof. H. Xin (V. Tech). 10/19/2018: Welcome Samuel Young, Isaiah Barth, and Eunbyeol Ko to the Goldsmith Lab! The lab team is excited to have you all on-board! 7/23/2018: Goldsmith Lab was awarded 2 million CPU hours from the National Energy Research Scientific Computing Center, a DOE Office of Science User Facility. 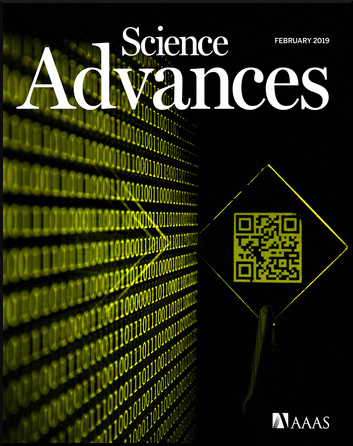 This will be very useful for our efforts to study supported nanoclusters via genetic algorithm searches and grand canonical monte carlo. 7/2/2018: Goldsmith had a great time attending the Gordon Research Conference on Catalysis, which focused on accelerating catalytic solutions to global grand challenges. 5/15/2018: Congrats to Jacques Esterhuizen (Linic/Goldsmith Lab) on passing the ChE Doctoral Candidacy Exam with distinction, which is an honor reserved for the best student (academics & research) in their first-year class. 4/14/2018: Congrats to Jacques Esterhuizen for being awarded a Rackham Predoctoral Research Grant to help carry out his proposed research. 3/21/2018: Goldsmith gave an invited talk in the Machine Learning for Catalysis Research Symposium at the ACS 255th National Meeting. 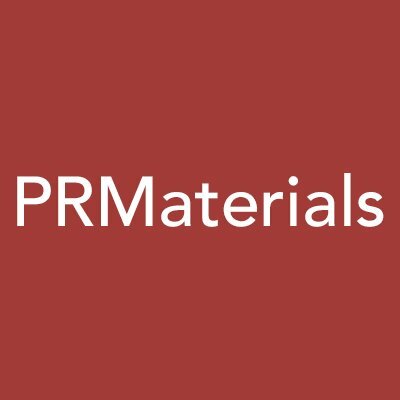 The talk titled "Finding patterns, correlations, and descriptors in materials science data using subgroup discovery and compressed sensing" can be found here. 1/27/2018: Goldsmith will give a seminar at the Department of Chemical and Environmental Engineering at UC Riverside on Feb. 9th. He will also present an educational outreach talk to the local AIChE and EWB Chapters. 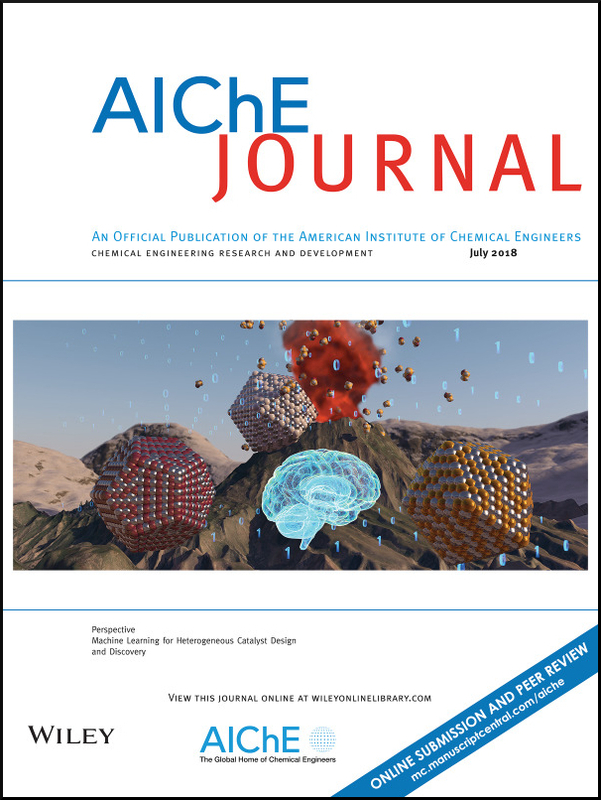 1/25/2018: Goldsmith will be a Session Co-Chair for “New Developments in Computational Catalysis I” at the 2018 AIChE Annual Meeting. 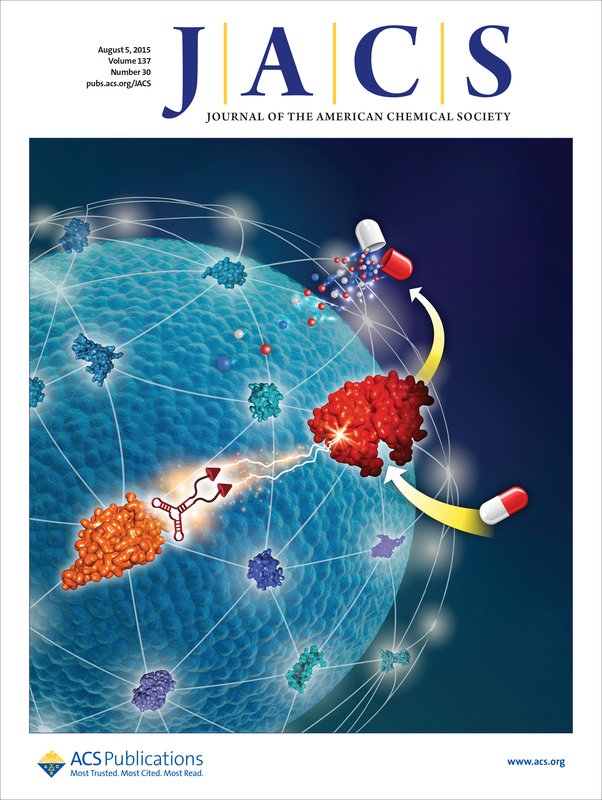 Goldsmith also will be a Symposium Organizer for “Understanding Catalytic Sites on Amorphous and Disordered Materials” at the ACS 256th Fall Meeting. 11/2/2017: The sophomore ChE students in my class presented posters on chemical processes to middle schoolers from Detroit. 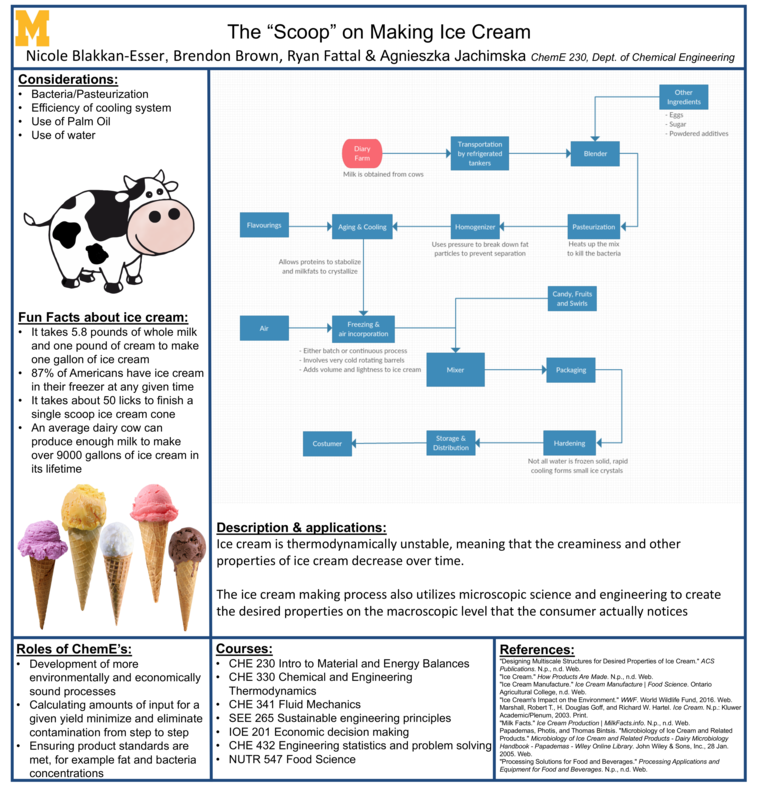 Check out the poster gallery to learn about chemical engineering in everyday life! 7/1/2017: What's your favorite molecule? One of Dr. Goldsmith's favorites is ammonia. See why, as well as many Nobel Laureate's favorite molecules too. 6/15/2017: Goldsmith and colleagues had their research highlighted by the Lindau Nobel Laureate Meetings. 7 Life Skills I learned from Getting My Ph.D.